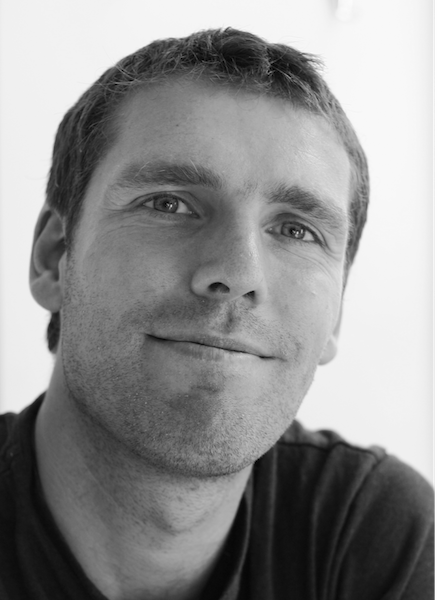 The neo4j.org website has been around and pretty static for a while – let’s move on! We want to welcome new Neo4j users with helpful information on how to get started and be successful developing applications using Neo4j. So we set out to create a new, informative site for everyone. Being Techies we moved from WordPress to an node.js express app which is running on Heroku and hosted on GitHub. It is now easier than ever to contribute to the site. Just fork it, make your changes and issue a pull request. GitHub issues for feature requests are very welcome. When you enter Neo4j.org you should easily find a good starting point and then progress through the available information at your own pace. The information is much lighter on the site than in the manual, we didn’t want to duplicate the rich information there, but link to it where appropriate. We also tried to make things more accessible by recording screencasts that show how to achieve different goals. It is a lot of information to swallow and explore, we hope you find it valuable and tell us what you like, what you’re missing and how to improve the site and the information there. Don’t hesitate to contact us. 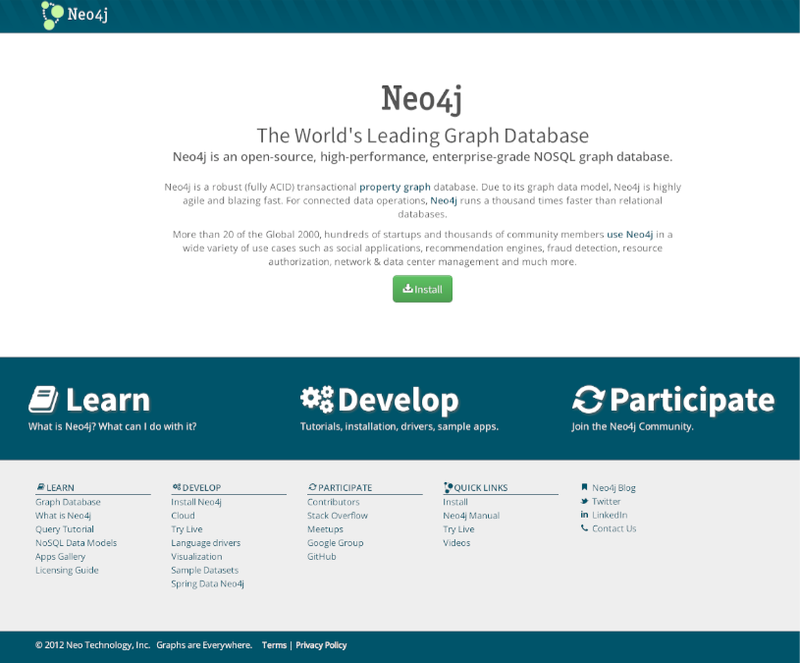 Thanks to all the contributors to Neo4j and the site and for all the feedback we got so far. Do you have a link that points you back to the start page, or a screenshot? Would love to fix.